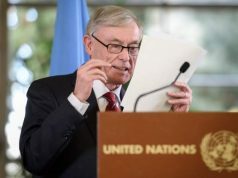 Washington D.C.- Pro-Polisario and Algerian media have sounded upbeat about the invitations Horst Kohler, the Personal Envoy of the Secretary-General to Western Sahara, extended to the parties of the Western Sahara conflict. For instance, Polisario’s official news website Sahara Press Service, was quick to report that Kohler sent an invitation to both Morocco and the Polisario. The report made no mention of Algeria, Polisario’s main backer. 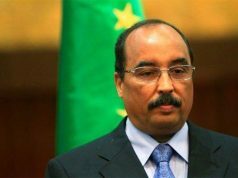 The omissions contained in the news release were merely to mislead the readers and also convey the message that the Polisario leadership is on the verge of achieving a breakthrough by holding direct talks with Morocco. 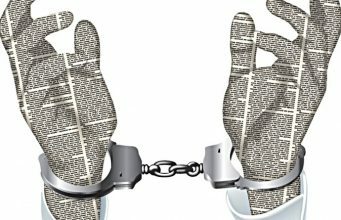 However, the reality is quite different from what Polisario’s mouthpiece has attempted to portray. First, the report neglected to mention that the Personal Envoy of the UN Secretary-General has invited Morocco, Polisario, Algeria, and Mauritania to participate in the upcoming meeting in Geneva. Algeria has previously participated as an observer party in meetings over the Western Sahara issue. 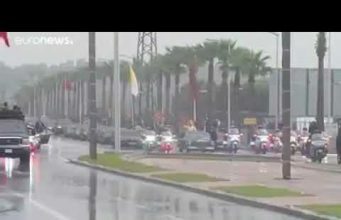 Thus far, and following Morocco’s repeated calls on the UN to fully include Algeria in the talks, we do not yet know in what capacity Algeria will participate in the talks. 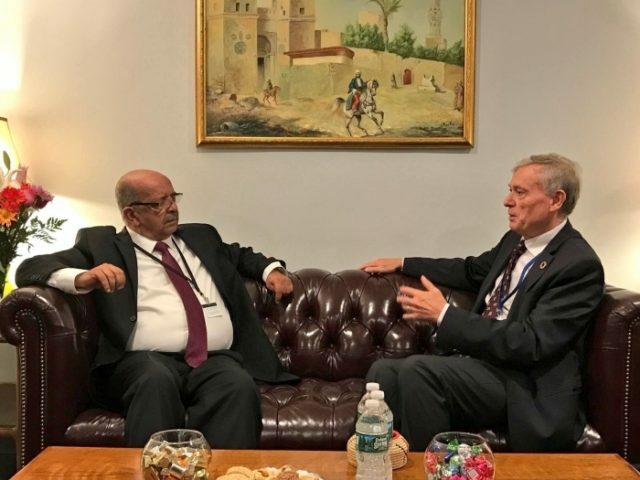 Second, the meeting which Kohler has called for will neither kick off direct negotiations between Morocco and Polisario nor will it deal with any substantive issues. The meeting, instead, will be a round table involving Algeria and Mauritania. 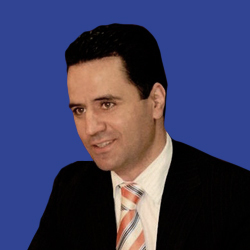 The Personal Envoy will seek to allow the parties to set the framework for conducting future direct negotiations. Kohler confirmed this during his briefing to the Security Council on August 8. Regardless of the format of the round table, the factor that will determine the talks’ outcome is whether the UN is prepared to meet Morocco’s main demand: to recognize Algeria as a major party to the conflict and not only an observer. 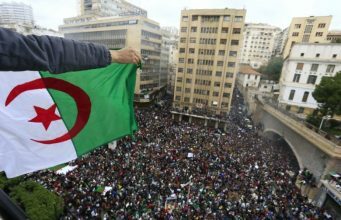 In recent years, Morocco has emphasized more than once that no political breakthrough can be achieved as long as Algeria is not considered a main party to the conflict. 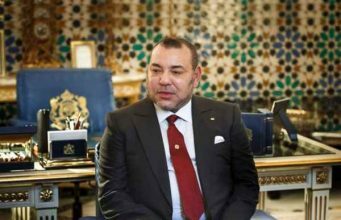 King Mohammed VI confirmed this in his recent speech on Green March Day. 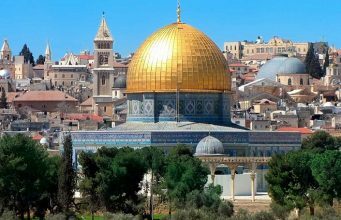 The same position has been reiterated on many occasions by Minister of Foreign Affairs Nasser Bourita and Morocco’s Permanent Representative to the UN Omar Hilale. The UN is aware of Morocco’s clear and unambiguous position. The UN is also aware that Algeria supports Polisario financially, politically, militarily, and diplomatically. 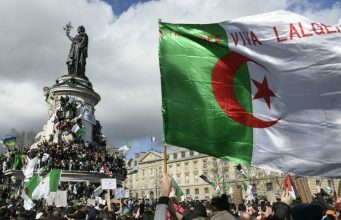 Without Algeria’s support for the group, the conflict would not have lasted for more than four decades. 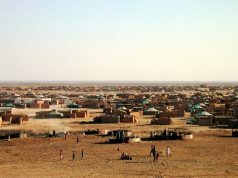 The UN is also aware that Algeria is misreporting the real number of Tindouf camp inhabitants and is obscuring its embezzlement of humanitarian aid dedicated for the camps. 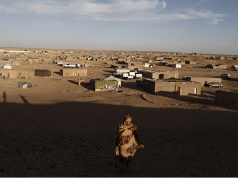 If Algeria is an observer party to the conflict and not a direct party, why does it persistently refuse for UNHCR to conduct a census in the Tindouf camps? Morocco should cling to its firm position that negotiations must include Algeria. As long as the UN continues to adopt the same approach, which has proved to be a failure for 10 years, it is highly unlikely that anything will be achieved in the political process. At this juncture, Rabat’s accusation that Polisario colludes with Hezbollah and Iran with the blessing of Algeria to undermine Morocco’s stability makes the assumption that Morocco will engage in direct negotiations with Polisario unlikely. The alleged collusion was the primary reason Morocco cut off diplomatic relations with Iran. These accusations undermine Polisario’s credibility and strip it of any legitimacy to negotiate over the Western Sahara conflict. If Morocco were to agree to the UN’s request to sit in direct negotiations with Polisario, it would indicate that Rabat was not serious about its accusations against Polisario. Such a move would imply that Morocco’s accusations were not based on solid facts. Nothing would indicate that Morocco is ready to put itself in this position and undermine its own credibility. 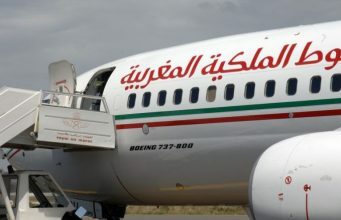 In light of Morocco’s recent outreach to the American administration and its recent mobilization in Washington D.C., it appears that Morocco is determined to stand by its firm position to reject direct talks with Polisario and to reject any proposal that would not make its autonomy proposal the basis of future negotiations. That being said, Morocco will most likely respond positively to the UN’s invitation. The move will seek to show Morocco’s willingness to abide by Security Council Resolution 2414 and cooperate with the UNSG Personal Envoy. Morocco’s participation, however, will not be at the highest level. Morocco will most likely be represented by a counselor from the Ministry of Foreign Affairs. 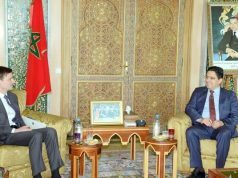 Morocco will seize this opportunity to reaffirm its firm position on the need to involve Algeria as a main party in future talks. 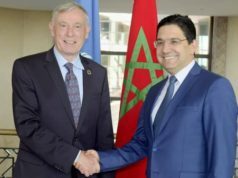 By acquiescing to Kohler’s request and showing its readiness to cooperate with him, Morocco will buy more time until next April to lobby influential members of the Security Council, especially the United States, of the need to involve Algeria in future negotiations. Regardless of the outcome of the talks that will be held in Geneva in December, the ball is in the United Nations’ court, which should be guided by a spirit of realism to breathe new life into the stalled political process and bring the conflict to an end. Without adapting to the realities of today and letting go of past approaches that have proved to be failures, the UN will fail again in its political process.